It’s the Summer, in the City, at the Beach, on the Water, in a Boat… wherever your Summer Fun Festivities take you, here is a refresher on why it’s important to Drink Responsibly, Designate a Driver (who also doesn’t drink or drinks responsibly… the least drunk person doesn’t really count. Seriously. ), or Plan ahead to avoid what could be one of the most-avoidable experiences you may ever have… the DUI/BUI. 2) It can get real serious, real fast. Florida has some pretty stiff penalties when it comes to DUIs involving accidents with great bodily harm or even worse, death. The penalties for DUI manslaughter according to Florida Statute 316.193: DUI/Manslaughter: Second Degree Felony (not more than$10,000 fine and/or 15 years imprisonment). For DUI/ Great Bodily Injury: Third Degree Felony (not more than a $5,000 fine and/or 5 years imprisonment). And don’t think you can dodge the situation by Leaving the Scene of an Accident. Eventually they will find you, and when they do, the penalties have been upped thanks to the 2014 SB 102 aka “The Aaron Cohen Life Protection Act” recently put into play. What is the Aaron Cohen Act? It increased the penalty for drivers involved in an accident that results in serious bodily injury or death to a person. If the Driver fails to immediately stop the vehicle and remain at the scene of the crash in order to complete their requirements, they can face Second Degree Felony penalties in addition to a 3 year Driver’s License Revocation. a) Drink Responsibly. Make a plan to either drink and stay where the fun is until you are completely sober, don’t drink to excess, designate a person to be the Driver/Boater if you become impaired (and the “least drunk” person is not really an option, contrary to popular belief). It’s Free. 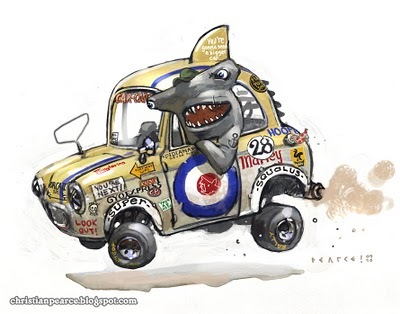 As a LAST RESORT you can call (855) 2-TOW-2-GO or (855) 286-9246 in Florida, Georgia or Tennessee. It may be necessary, in certain situations, for AAA to contact a cab company or local law enforcement to assist with getting the intoxicated individual a safe ride. Make sure your Summertime Drive doesn’t end up broken down on the side of the Summertime road. Plan ahead while you have your wits about you so by the time it’s relaxation and libation time, you have not a thing to worry about. If you do find yourself arrested this weekend for a DUI, the smart decision is to act fast and hire an attorney. You will have less than 10 days to take action before the DMV administratively suspends your license and the costs start to kick in! 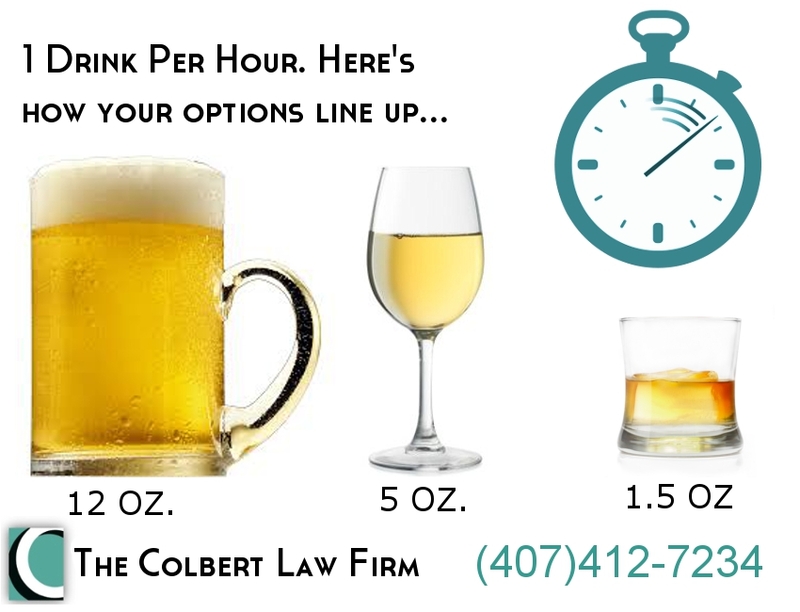 Call The Colbert Law Firm at (407) 412-7234 for experienced DUI Defense! Arrested for a DUI this Holiday Season?